The first wave provided electricity to 97% of the population by the late 1990s. 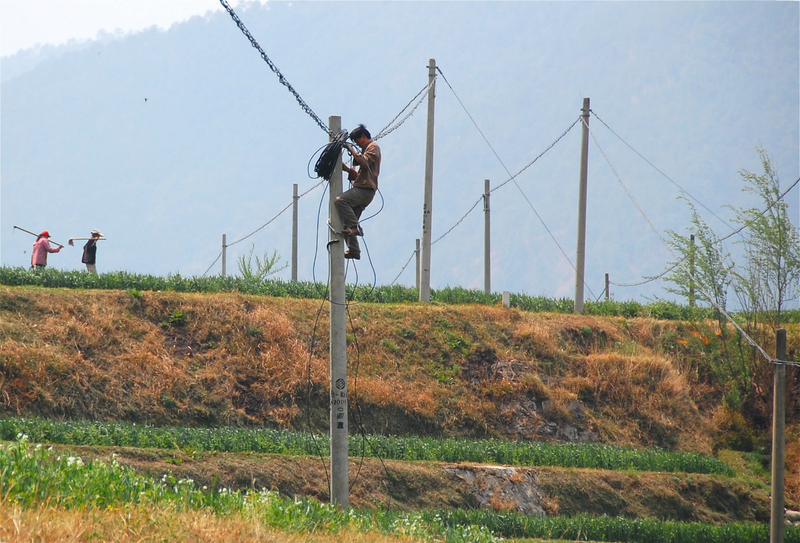 Extensions to the power grid carried electricity to about 80% of rural Chinese, while the rest gained access through small hydro and small coal-fired power plants (up to 50 megawatts) connected into local and regional grids. Winning the battle to bring electricity to the final 3% was much harder. 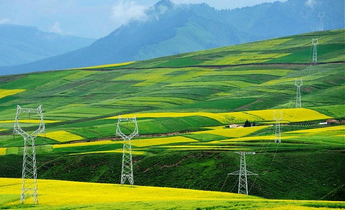 Success came from China’s notable advances in extending and renovating rural grids. 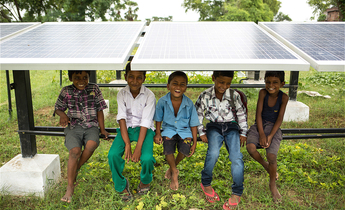 In 2012, the central government issued a 3-year action plan, “Electricity for All (2013-2015)”, to connect the final 2.73 million people. It succeeded. 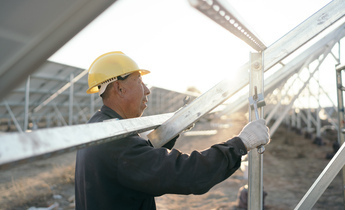 China declared full electrification in 2015. Central government also sat at the centre of vital cost sharing schemes. 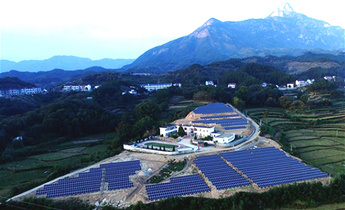 For example, between 2013-2015 it allocated 24.8 billion yuan (approximately US$4 billion) for grid extensions and small off-grid solar photovoltaic (PV) systems. 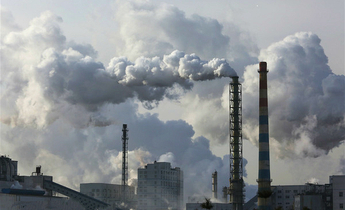 Roughly 60%, or 14.6 billion yuan, came from central budgets. 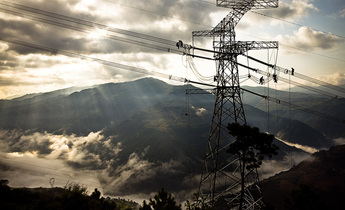 State-owned power companies and local governments provided the rest. 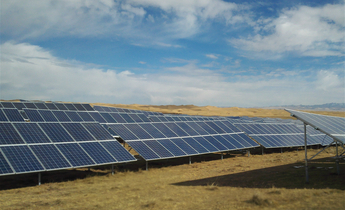 Officials also used private firms to fund and implement PV projects. Central government investment sharing varied province-by-province, ranging from 20% to 80%. 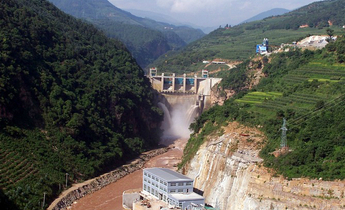 For instance, the poorest region involved was Tibet, where development projects are particularly expensive, so central government paid 80% of the costs, higher than average. This article is adapted from He Gang's co-authored paper “Experiences and lessons from China's success in providing electricity for all” with Professor David Victor, and presented at the 2017 IAEE International Conference at Singapore and 2017 EIA Energy Conference.